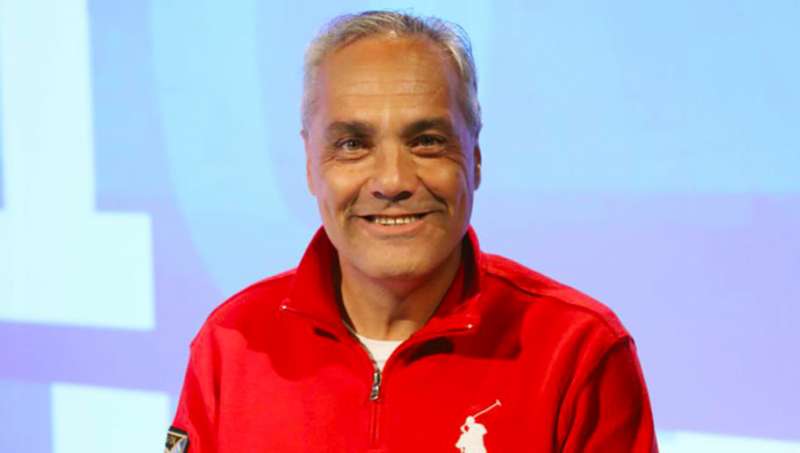 ​West Ham have announced the arrival of their new director of football Mario Husillos. The Argentinian is a close friend of newly appointed manager Manuel Pellegrini, the pair having worked together at Malaga, starting back at the beginning of the 2012/13 season. The newly appointed Hammers director is credited with the signings of Argentina striker Javier Saviola, Paraguay centre forward Roque Santa Cruz and Mexico goalkeeper Guillermo Ochoa, and is held in very high regard in the footballing world. And now, revealed on the club's official website, Husillos has finally signed for the east London club after weeks of speculation. Discussing his arrival at the Olympic Stadium, Husillos has spoken of his desire to get to work with Pellegrini once again. ​“I am very excited. West Ham United is a club with huge ambition. The challenge to help deliver that ambition is what really attracted me to the role. “I am very much looking forward to working with Manuel Pellegrini again. We had great success together at Malaga, reaching the Champions League, and he is someone that I have huge respect for. Husillos will have a key role to player this summer. West Ham are on a recruitment drive during the closed season, and are looking to overhaul the playing staff in a bid to avoid a repeat of last season's relegation worries.